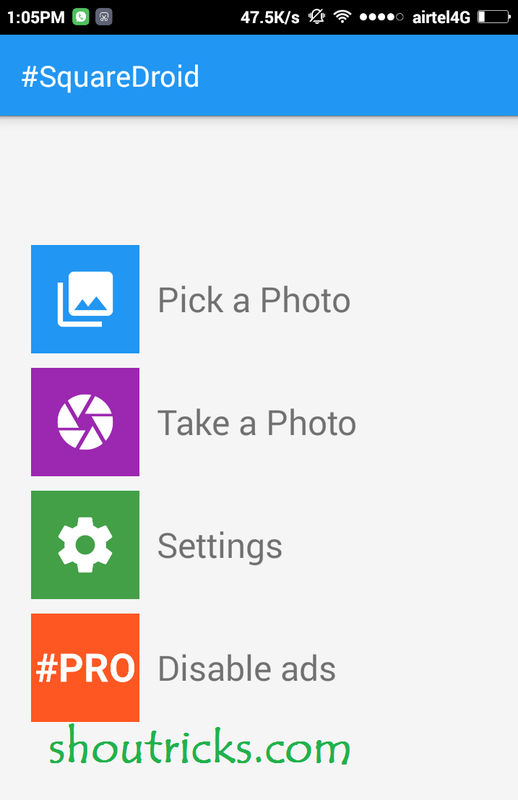 sometimes we want to put a full profile picture or DP in WhatsApp but WhatsApp has their own algorithm and settings. most of the people want to put up WhatsApp profile pic but it crops the pic and some important parts of picture miss out so this is a very annoying thing. 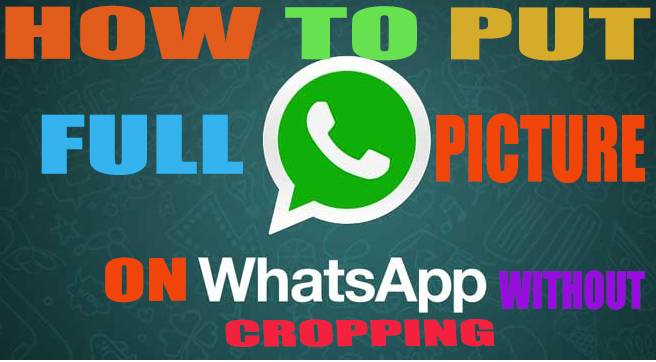 Now, what you can do should you set profile picture after cropping and miss out some important part of the picture no in this post I am going to show you how you can put full profile picture in Whatsapp. Whatsapp is a famous messanging app which is used for chatting with friends and family most of the users use this app for connecting with friends. Now a day WhatsApp is installed in each and every smartphone. 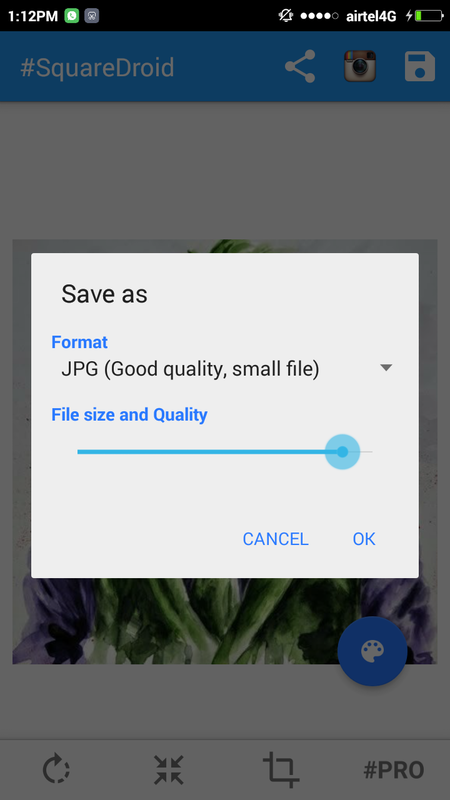 the main reason behind this android phone. mostly users in a world using an android platform. Now a time Whatsapp rechases million billion downloads. Recently WhatsApp comes with ultimate features like sending pdf files and google backup and so on. 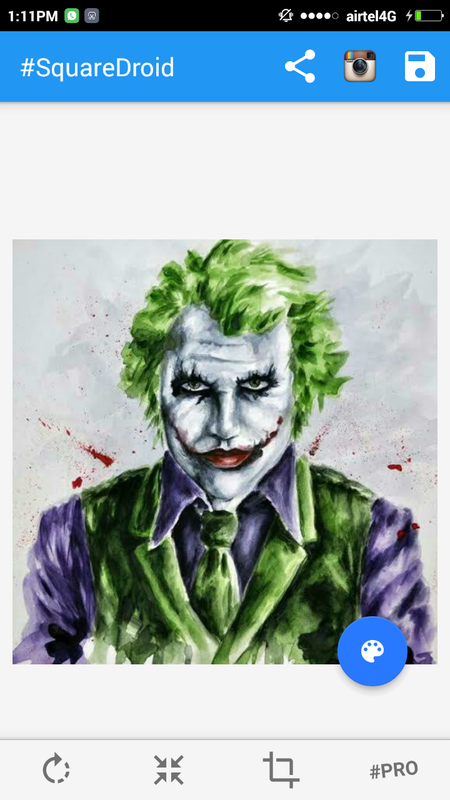 Whatsapp has their own settings and rules we can’t change it in profile pic it is using cropping algorithm. 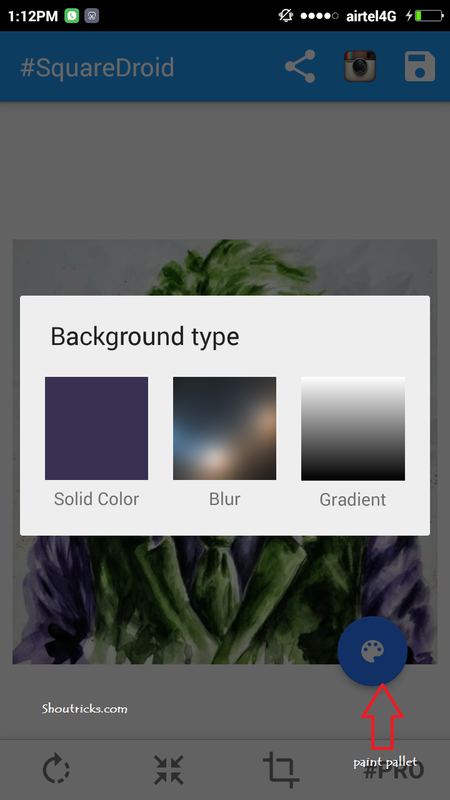 So how we can put our full picture or do. So today I come here with a solution. 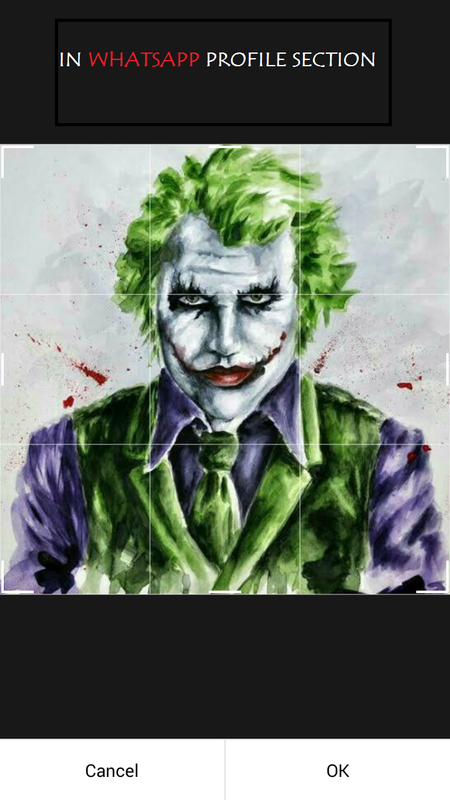 Now you can put the full picture in Whatsapp using third party app called #squareDroid app which makes your pic for WhatsApp and the advantage of this app is users can put full up without cropping and disadvantage is it makes blur side background. Thanks for commenting your views on this post.